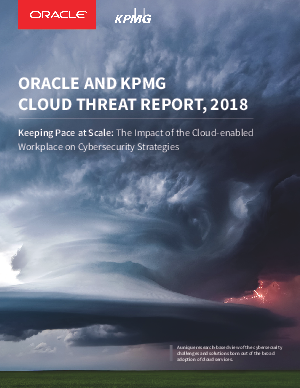 > KPMG > Are you fulfilling your responsibilities for cloud security? Cloud services bring new and significant cybersecurity threats. The cloud can be secured—but not by the vendor alone. Are you clear about the risks and your responsibilities as an IT leader? • which emerging technologies offer hope for improving cybersecurity outcomes.